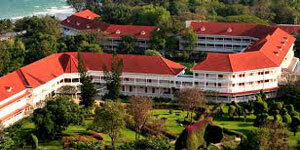 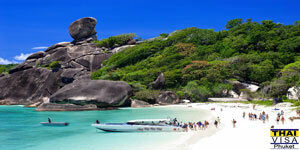 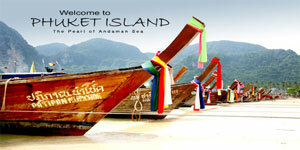 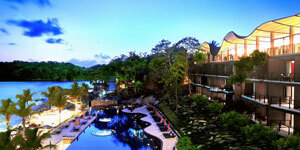 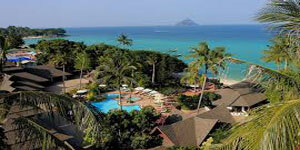 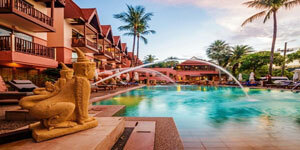 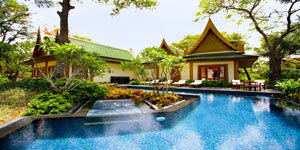 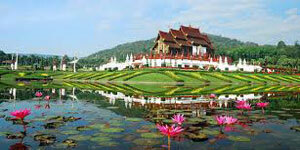 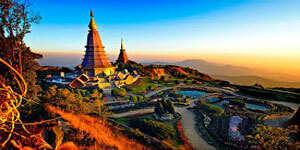 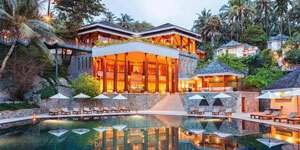 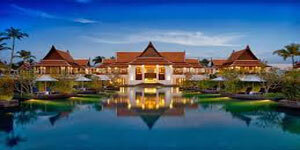 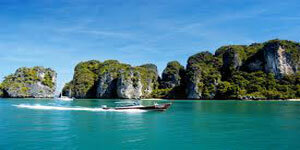 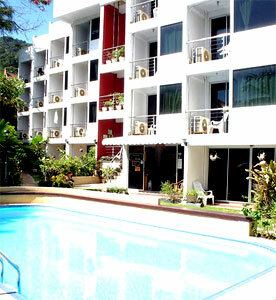 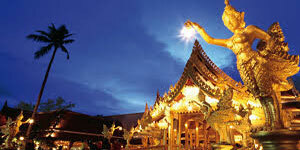 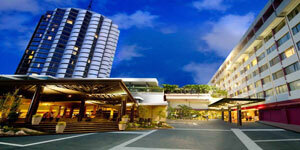 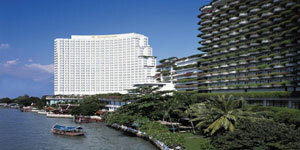 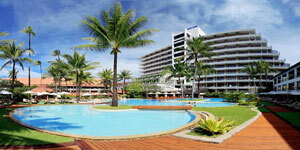 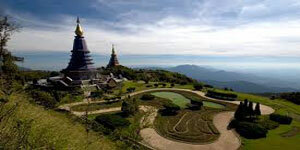 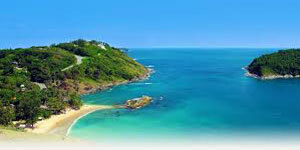 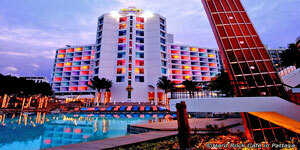 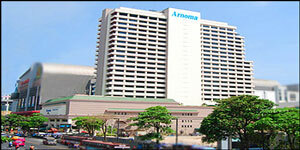 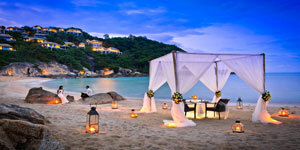 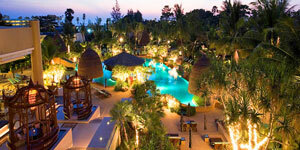 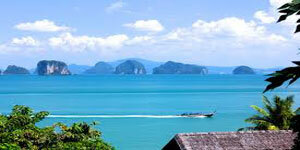 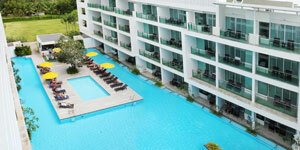 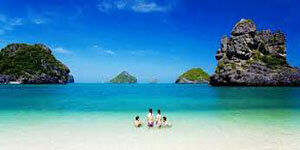 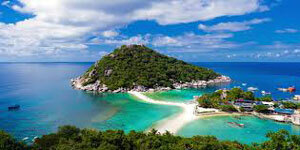 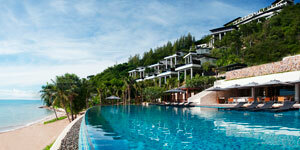 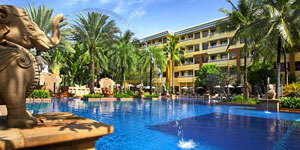 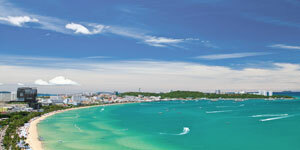 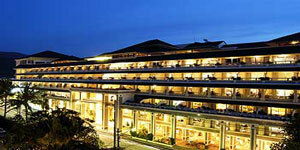 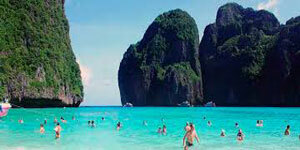 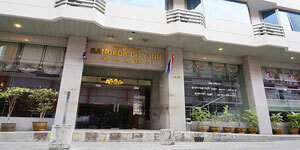 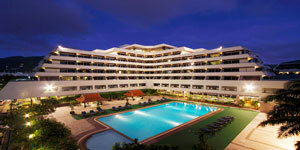 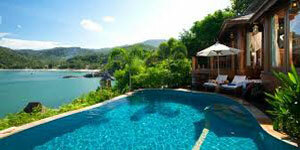 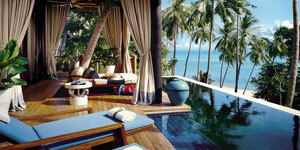 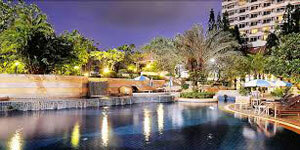 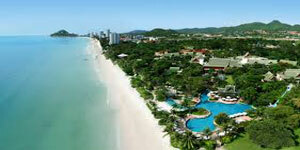 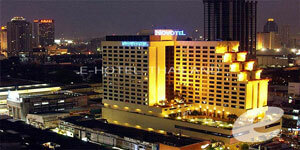 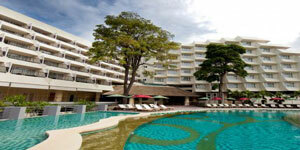 Patong Beach Hotel, facing the emerald Andaman Sea, offers an excellent service. 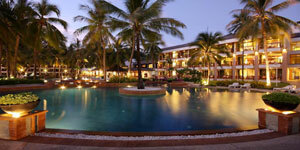 With privacy and charming decor, the hotel has a rather distinct blend of east and west and suited to its natural settings. 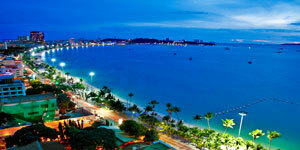 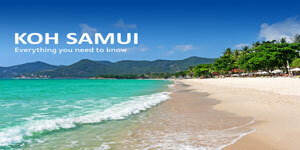 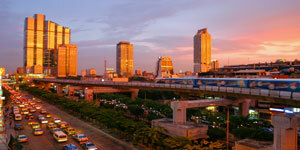 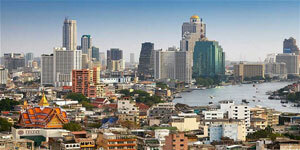 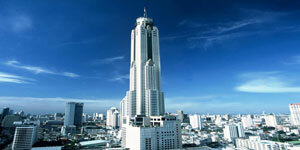 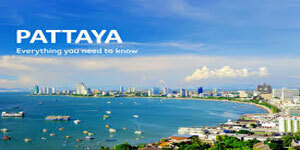 Located on the arched Patong Bay, has the most stunning view of sunset. 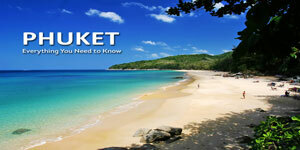 To enhance your vacation pleasure, there are a variety of water sports and shopping areas which are available. 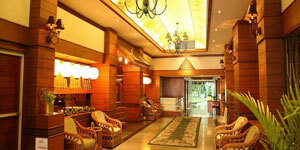 Also the professionalism of the staff, together with the relaxing and homey feeling will make feel like your second home. 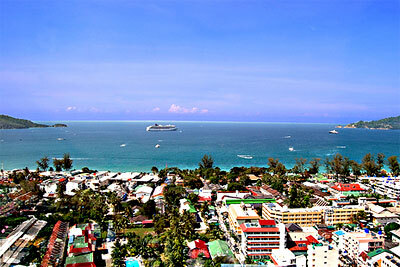 Patong Beach is good for sunbathing and the crystal clear waters of the open bay will definitely invite you to dive in and enjoy. 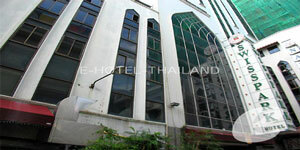 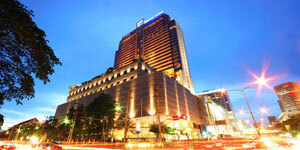 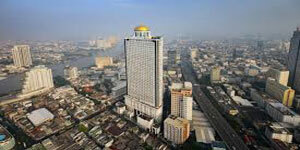 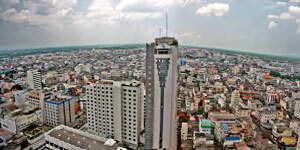 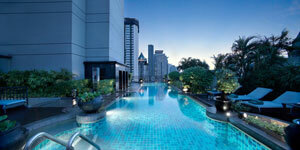 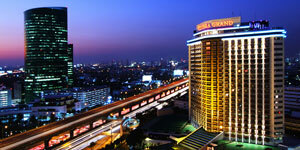 The hotel itself has many facilities such as a swimming pool, whirlpool, sauna, fitness center, snooker and tennis.